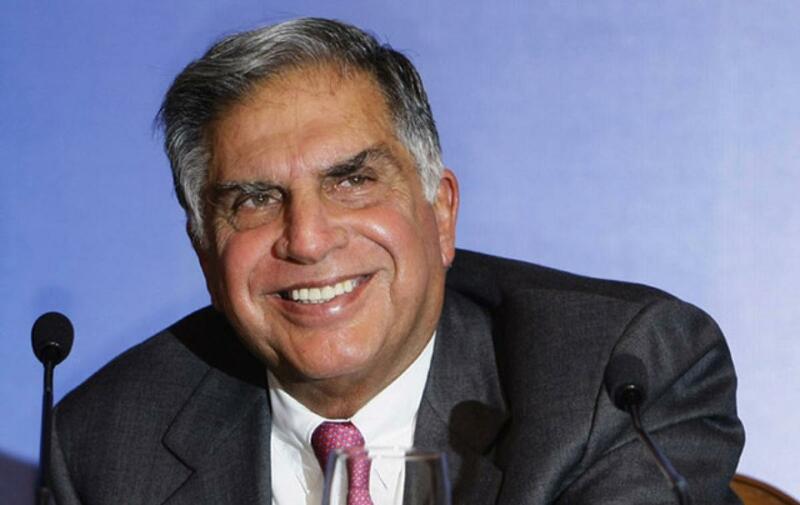 Ratan Tata invests in Infinite Analytics. Infinite Analytics, carved out of MIT, has received investment from noted industrialist Ratan Tata, which will help the company to scale up its operations in the area of predictive technology. New Delhi: Infinite Analytics, carved out of MIT, has received investment from noted industrialist Ratan Tata, which will help the company to scale up its operations in the area of predictive technology. The company has investors like Nikhil Vora of Sixth Sense Ventures and few new investors from Silicon Valley and also from India in this round, the company said in a statement. The funding will be utlised to beef up hiring, scale up operations and explore new verticals, it added. While the company was born out of MIT class of Tim Berners-Lee, the inventor of the World Wide Web, it also has backed by Berners-Lee and Deb Roy, Chief Media Scientist at Twitter, who are also advisors in the company. Since its inception in 2012, Infinite Analytics has raised a seed round from various investors across the globe in Australia, Taiwan, India, UK and the US. Tata, who is Chairman Emeritus of Tata Sons, has made this investment in his personal capacity. The amount invested has not been undisclosed. For quite some time, Tata has been aggressively investing in startups, ranging from eCommerce firms to cab aggregators. He has invested in companies like Snapdeal, Kaaryah, Urban Ladder, Bluestone, CarDekho, Xiaomi and Ola. It clients include companies like AirBnB, Comcast, B2W Digital, BabyOye, Croma Retail, eBay, Future Group, Infibeam, NBA, NDTV Retail, Trendin and Tata Marketplace.